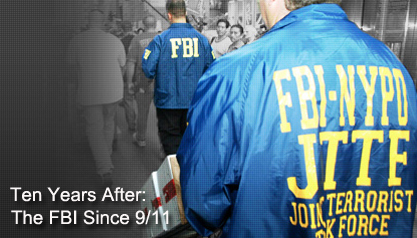 The FBI has changed dramatically since the attacks on Sept. 11, 2001, with a heavy emphasis on counterterrorism. Not all the agents have liked the change, but it’s a reality that was brought about by the attacks and pressure from the public and Capitol Hill. “By all accounts, the morning of September 11, 2001 was a pivotal point in American history—and for the FBI. “The ensuing investigation was the most massive in the history of the Bureau. The attacks led to far-reaching changes in the organization, which quickly made prevention of terrorist strikes its overriding priority and deliberately set out to be more predictive and intelligence-driven in addressing all major national security and criminal threats. 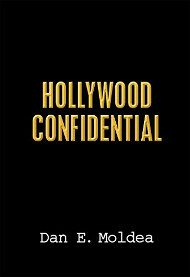 “Here you can find a range of materials on both the 9/11 investigation and how the FBI has changed in the past decade. We will be adding more information in the weeks to come. Posted: 8/16/11 at 10:17 AM under FBI, News Story.